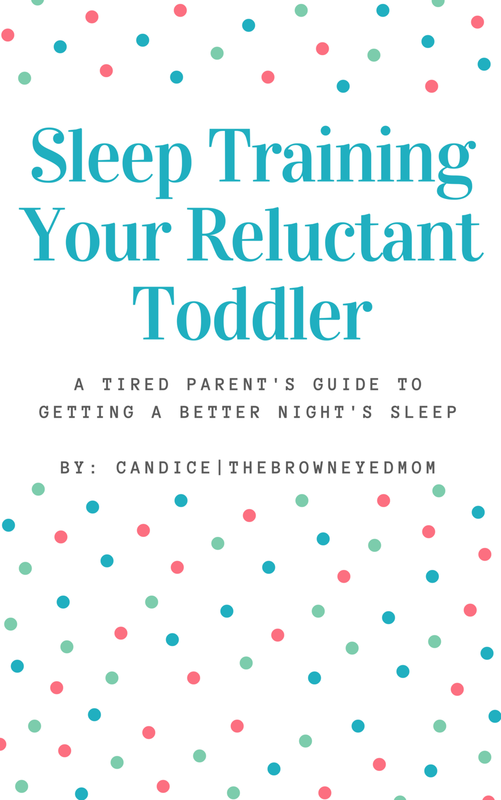 After having blogged for almost a year now, my post on sleep training my toddler has become one of my top posts of all time. I've had comments and emails asking more detailed questions about how I got my 15 month old to sleep train. So what did I decide to do in turn? That's right! I thought on it for a while, but decided to write a more detailed e-book to accompany the original post since I've had so many inquiries about it. 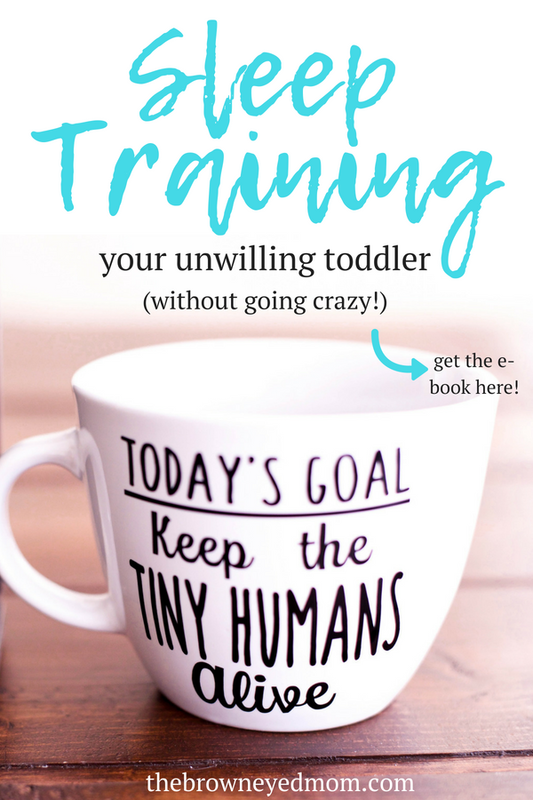 In the e-book, I give you a little more back story on how we got so desperate for our toddler to sleep at night. I also give more detail into how I implemented each step with him. Just as I set a disclaimer in the book, I'll do it here too. I was an extremely sleep deprived mom. At his 1 year appointment, I was ready to beg his pediatrician for help. After examining him, she told me to find whatever sleep training method would work for both of us. I'm not a sleep training expert, nor a pediatrician. I am just a mom who tried every sleep training method out there with no success. I took a different route, mixed some methods together along with little details I thought might work for my son. Then I made a plan and went to work. 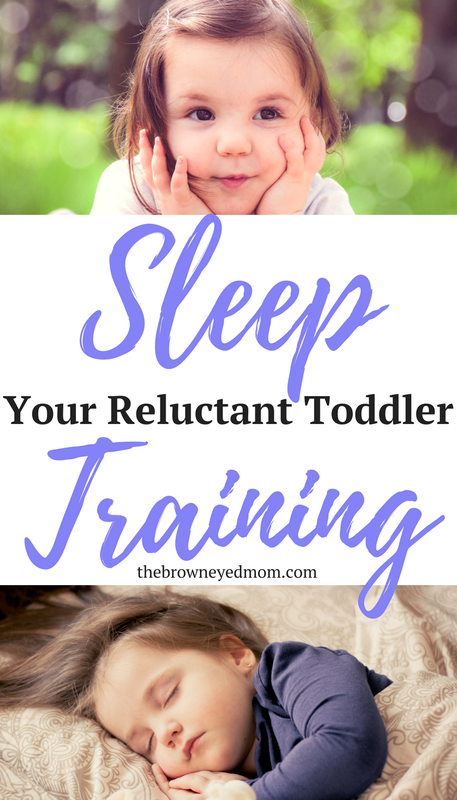 So now, I want to share that plan with other sleep deprived moms who need help with their sleep reluctant toddlers. If you have gotten the go ahead from your child's pediatrician to sleep train and none of the common methods are working, this e-book is for you! Want to know more about the method I came up with and see the overview of it? Head over to the original post that started it all! Want to get your copy? Click the banner below and check it out now! 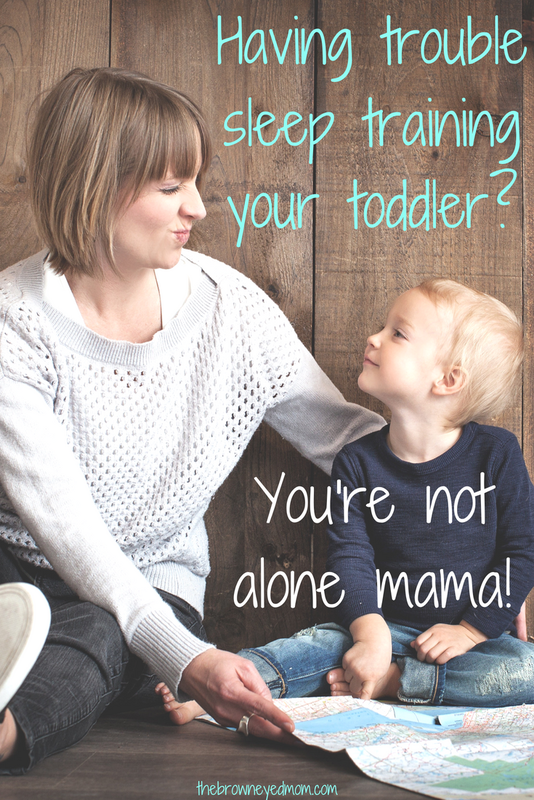 Yes, I need help sleep training my toddler!